The Escape Room Zone is the kind of place where you are not only going to be entertained, but also feel that rush of adrenaline that just makes everything seem even more enjoyable than you ever thought to be possible. Suitable for not only team building, but also just a group of friends getting together, this will be unlike anything else that you have experienced before. Upon entering, you have one hour to solve the various puzzles in order to then escape the room. Also, this place is huge as you can have 10 people in the one room trying to solve things at the same time. Now, that really is impressive. The version in Canton is known as the ‘Pirate’s Curse’ where you have up to 60 minutes to stop the pirates from boarding. Even though this is seen as being a difficult game, the thrill that comes with trying to solve everything as the clock ticks down can be addictive, and it might even lead to you wanting to check out the other rooms around the Michigan area. Located on Ford Road, it is open from noon until 10pm from Sunday to Thursday and from noon to 11:30pm on Friday and Saturday. However, it is so popular that you should look at booking online or you are going to probably end up being rather disappointed if you just turn up. This game is pretty much for anybody, and the key is to be able to work together as a team in order to escape and avoid being taken hostage by the pirates. You do need to be able to think logically about things and to be good at problem solving as this is not intended to be easy by any means. 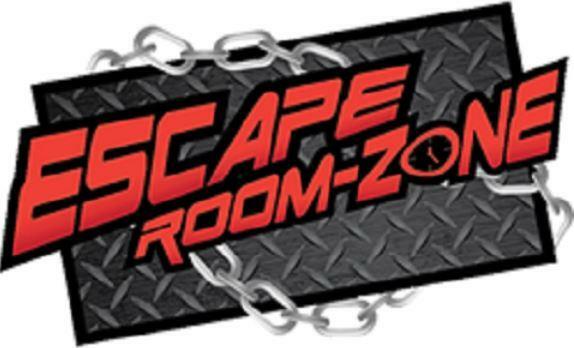 The Escape Room Zone in Canton, Michigan is just one of a number of rooms that are being run by this company. It is fun, the hour will just fly past like you wouldn’t believe, and if you do manage to escape before your time is up then you will feel a real sense of satisfaction and achievement. So, if you are looking for something to do in Canton, then allow yourself to be a child once again and see how quickly you can escape from the room, if you can do so at all.